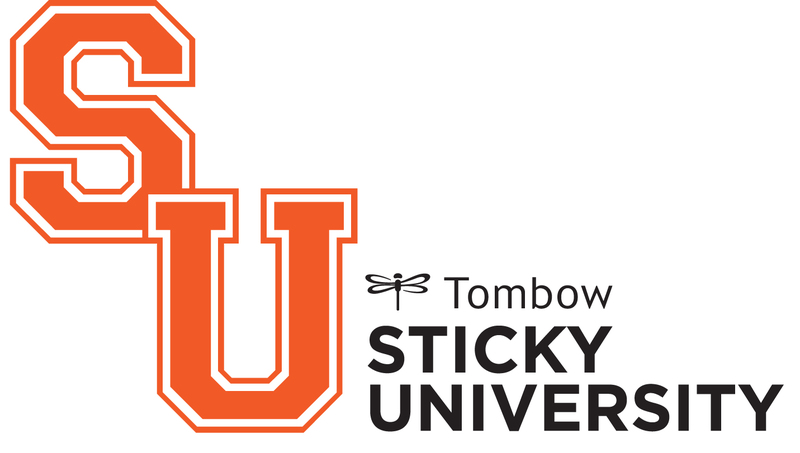 Our latest Sticky U Student is SewCal Gal! Check out these cool Acorn bags she created for Sticky U! You can see just how SewCal Gal created this cute project by clicking here! Those boxes look super fun! !